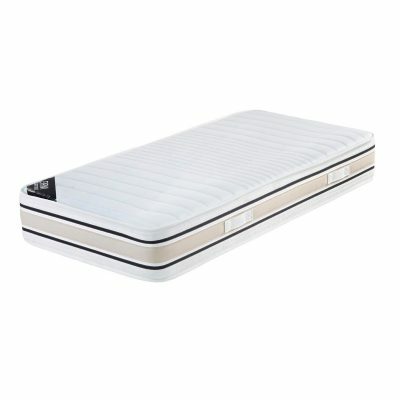 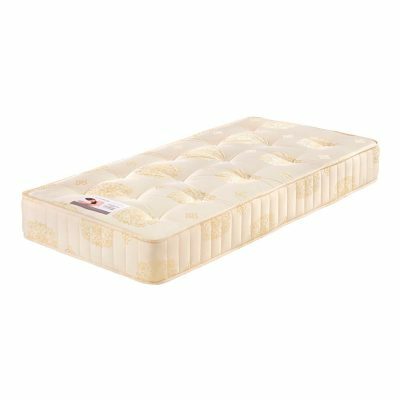 Deluxe Pocket Sprung 3000 Luxury Mattress.14″ Deep! 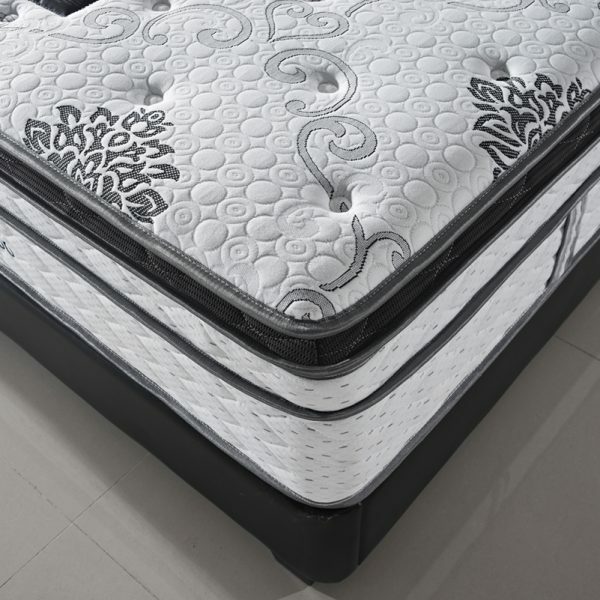 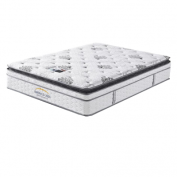 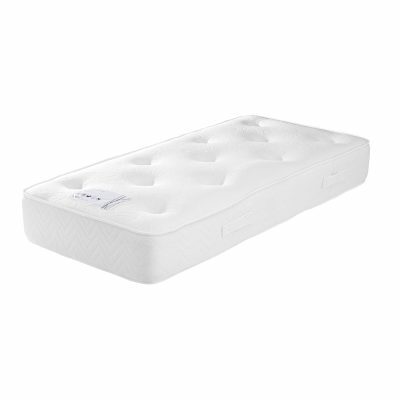 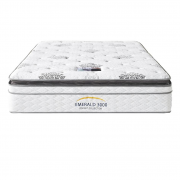 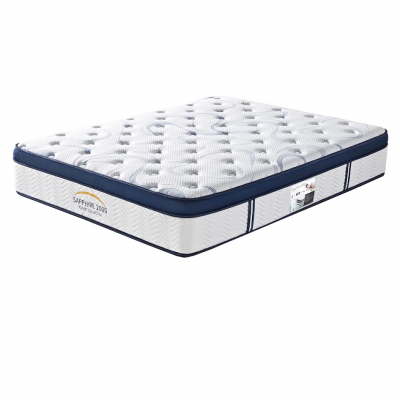 Emerald 3000 with pillow top plus euro top designed for customer who are looking for experience the benefits of advanced material and a strong coil system on an affordable innerspring mattress. 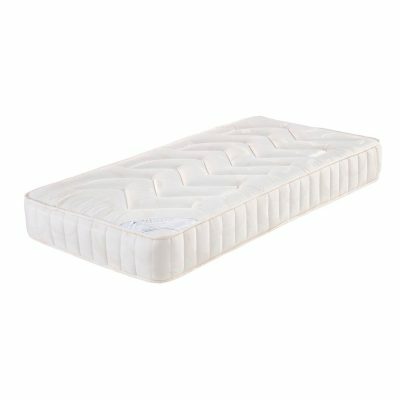 It is ideal for side sleepers who need pressure relief, as well as back sleeper who enjoy an overall firmer level of comfort. 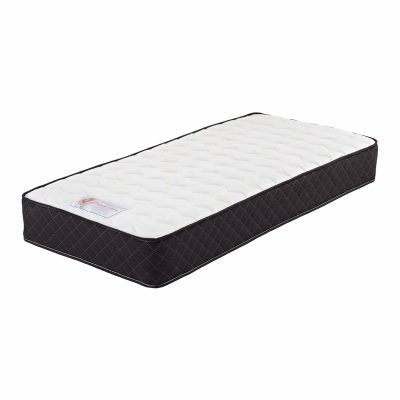 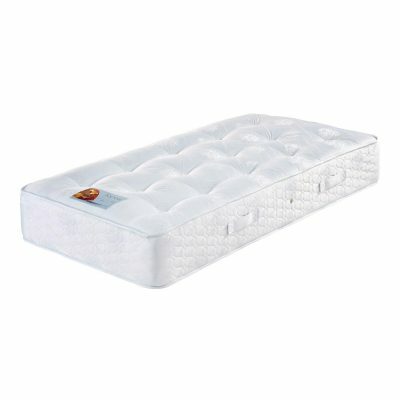 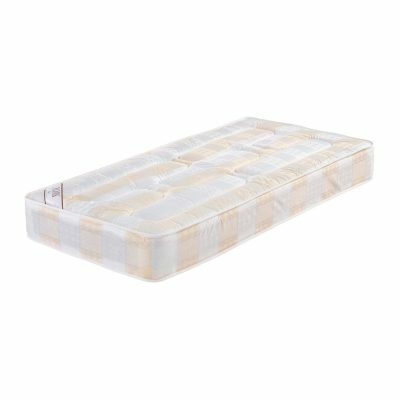 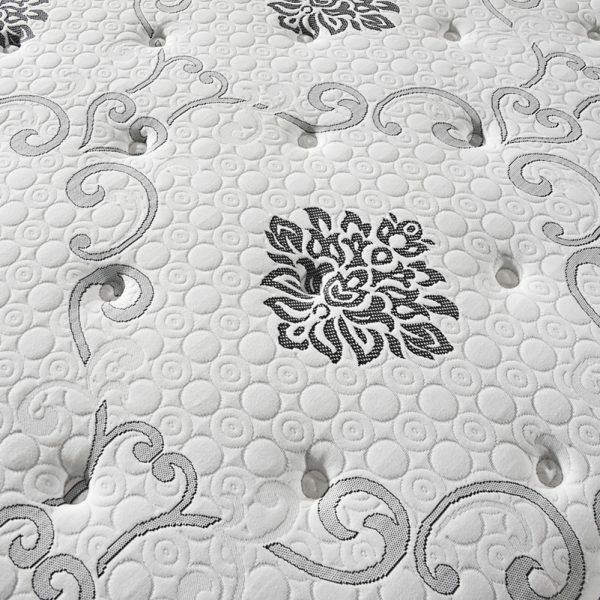 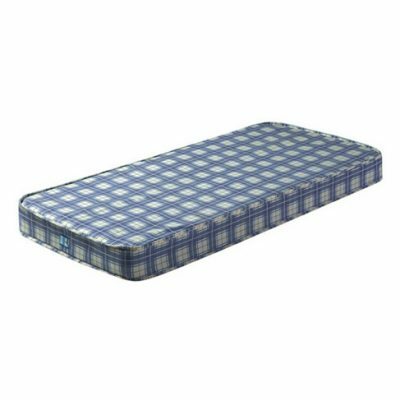 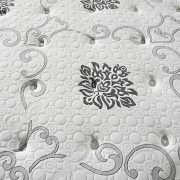 Deluxe Pocket Sprung 2000 Luxury Mattress.12″ Deep!